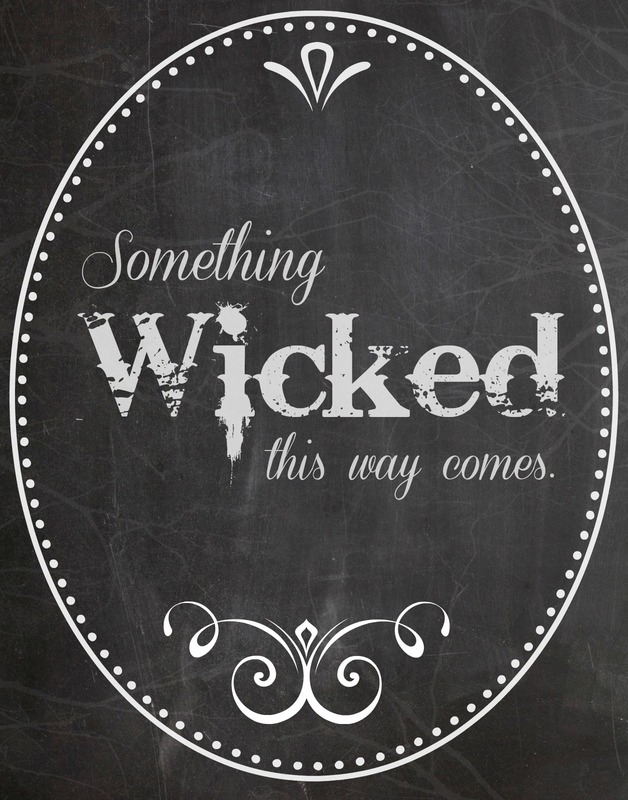 These Halloween printables are sure to add a touch of spook (and style!) 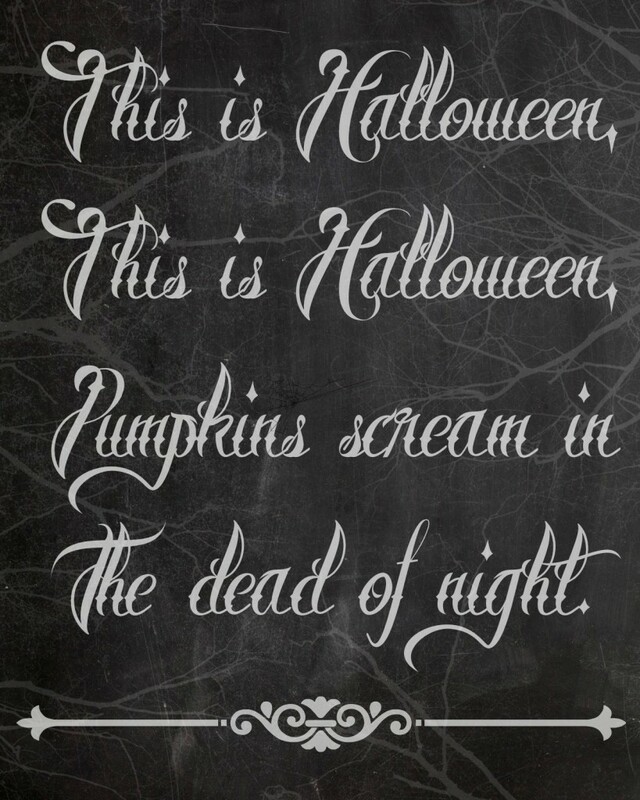 to your Halloween decor! Not a huge Halloween decorator? No prob. These Halloween printables also make for easy, unique and fun Halloween decor without being too over the top! Throw it in a cute frame or even stick it on the fridge! I love how the chalkboard trend is absolutely perfect for Halloween! Not a fan of the chalkboard look? 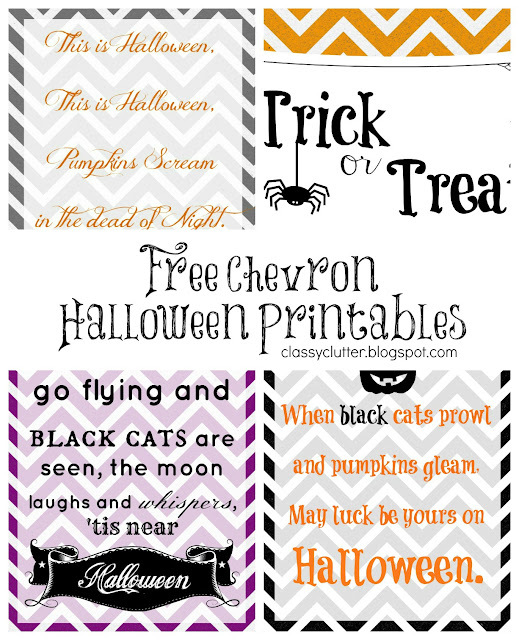 You may like these chevron Halloween printables! What are you being for Halloween? Are you dressing up? If not, what are the kids being this year?? Love the printables! Thank you. Thank you for your kindness. Double, double, please. Thank you so much for the prints. 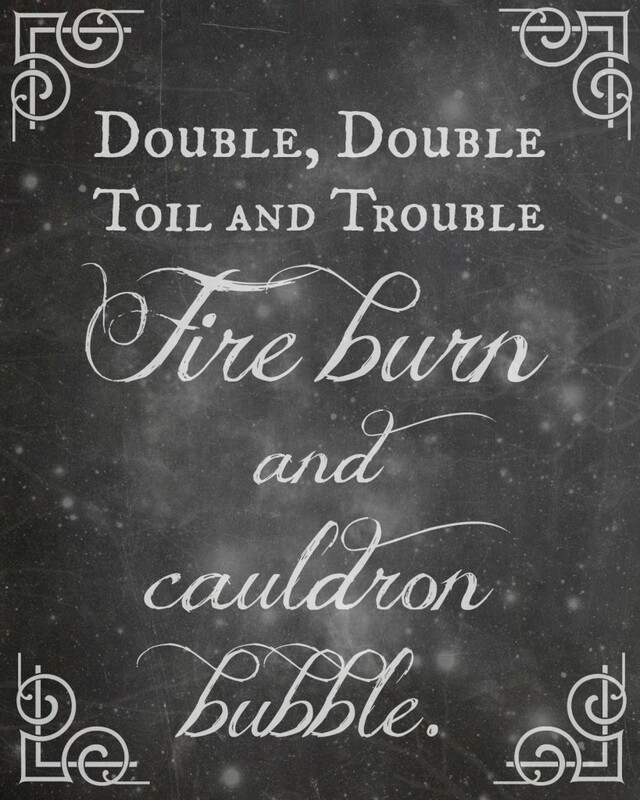 I especially love the one from Macbeth.